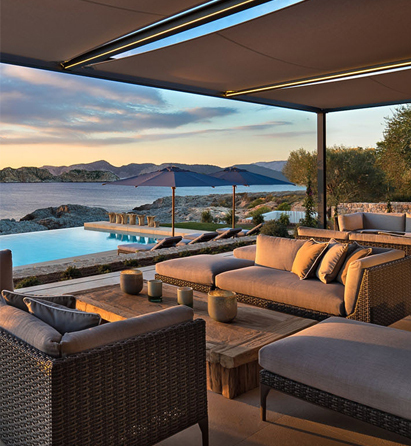 Bridgemere is the developer behind Mallorca’s most prestigious development, Cap Adriano. The front line location of the development in the South West of the island makes this an exceptional project. Cap Adriano features exclusive front line properties with rare direct sea access, and due to its unique location the villas benefit from breathtaking views and natural sunlight. The development is made up of nine large villas and ten spacious apartments, each with direct sea access and stunning panoramic views. The gated development offers the ultimate in luxury island living. 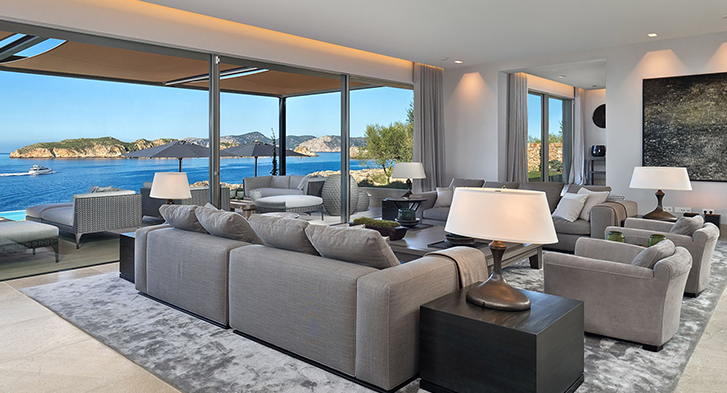 Cap Adriano is located within close proximity to the new Philippe Starck designed Port Adriano and less than a 30 minute drive to the airport and the island’s gastronomic and cultural capital of Palma making the development accessible and sought after. The development is now largely complete and the exclusive Cap Adriano community is starting to evolve. Virtually all of the properties have already been sold and there is significant interest in the remainder. Cap Adriano is a flagship development for Bridgemere. Opportunities such as this one to develop in a stunning location and to create something truly special are rare. Cap Adriano is undoubtedly unique, but at Bridgemere we are interested in working on similar projects and are always looking for opportunities which could enable us to bring together our extensive development expertise and financing, to create ground-breaking developments. If you know of development opportunities in Europe which may be of interest to us please get in touch.